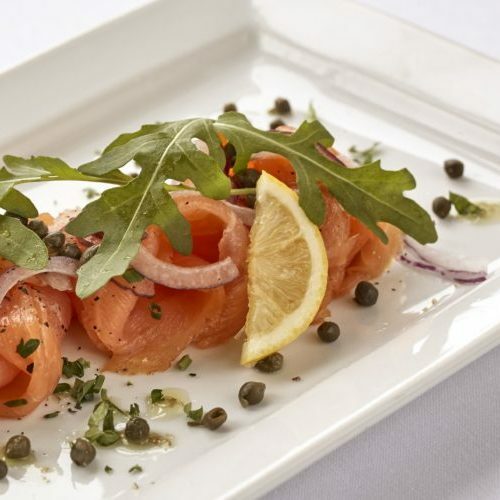 CLC Duchally Country Estate is perfectly situated in Perthshire and is easy to reach from Glasgow, Edinburgh and the Highlands. Luxurious and secluded, it offers stunning hotel bedrooms as well as self-catering lodges of the highest standard. 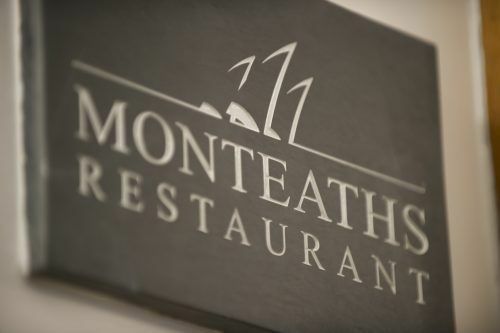 Enjoy the elegant surroundings of the award-winning Monteath’s restaurant, where the management and staff take great pride in the reputation they have established over the years and the chefs are renowned for the creation of some of the finest dishes to grace any gourmet table. 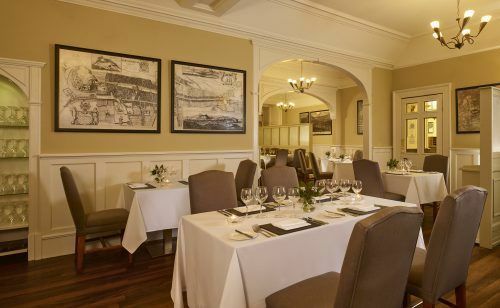 Why not enjoy a pre or post dinner beverage in the stunning wood-panelled lounge bar?